A doctor known for performing abortions - murdered. A teenage honor student from a good Catholic family - pregnant. A barren young woman soured on relationships - unwilling to love. One bullet, one week changes the lives of so many people. Discover which of life's "little flowers" bloom in the face of adversity and strengthen through hope and forgiveness. 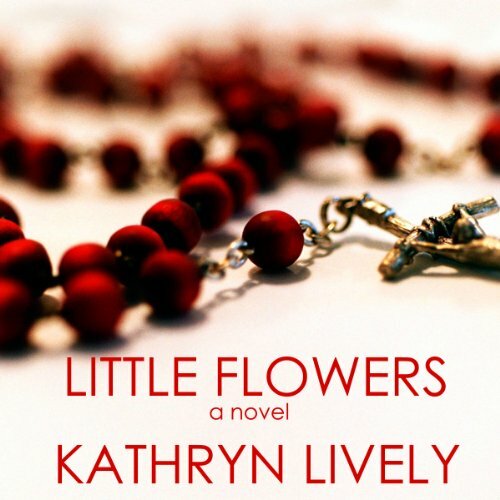 As a pro-life Christian, I was excited to listen to Little Flowers . . . and in some ways it was good . . . but I have to say up front, this is a book specifically for Catholics . . . it would have been much better (in my opinion) without all the praying through the saints and trying to pray folks out of purgatory . . . there are enough points upon which all followers of Christ agree that the book could have written to be more centered on Jesus . . . a lot of time was spent on the story of the family, the pregnancy and the time leading up to the decision whether the child would be aborted . . . and then the end was rather hurried . . . I did enjoy the family values and the actual resolution was honorable . . .